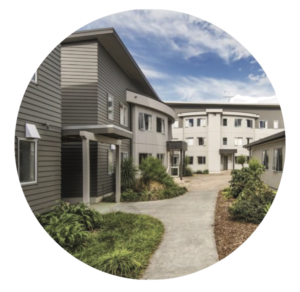 The AUT Student Village 3-4 mins walk from the venue. 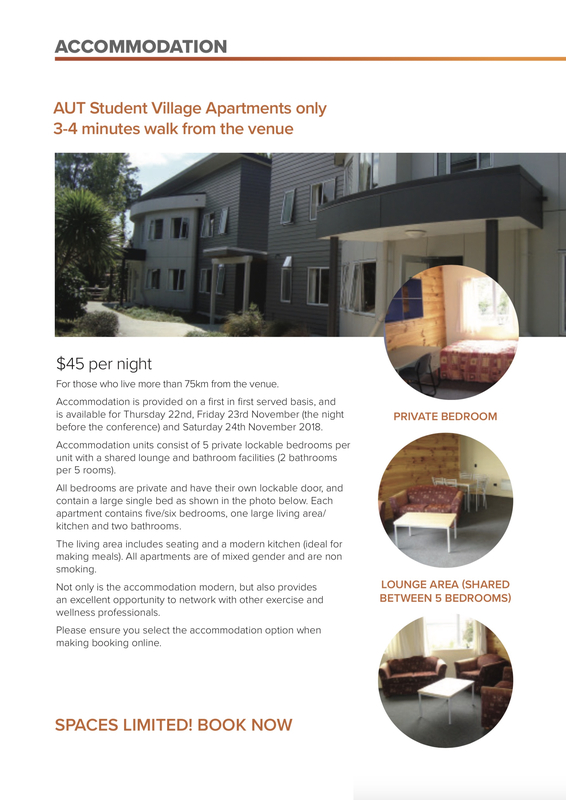 $45 per night available for those who live more than 75km from the venue. Accommodation units consist of 5 private lockable bedrooms per unit with a shared lounge and bathroom facilities (2 bathrooms per 5 rooms). Spaces limited book early to confirm your place. Note: The pdf above mentions accommodation is available Friday & Saturday nights. We also offer Thursday night if you’d like to come into Auckland the night before. Hauora Yoga Conference starts @ 8.30am on Friday 23rd Nov (with registrations from 8am) and runs until 4.30pm Sunday 25th Nov.